The holidays and the leftover desserts will soon be behind us, which means that many Americans will once again be resolve to make some changes beginning January 1. 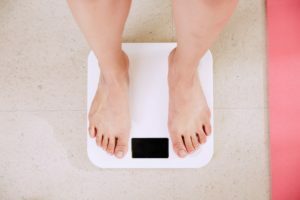 Several statistical websites reveal that the top three resolutions typically include losing weight, getting fit, and living life to the fullest. Fortunately, all three of those goals can be achieved with one lifestyle change….namely, diet. There are hundreds of diet plans on the market today. In addition to the mainstream diet plans we see advertised with their celebrity spokespeople, a quick google search reveals such things as the Cabbage Soup diet, the Cookie diet, the Leek diet, the Baby Food diet, various e-diets, and so on. Some people fall prey to these questionable, unhealthy diet plans as their unrealistic hunt for the next magic bullet continues. 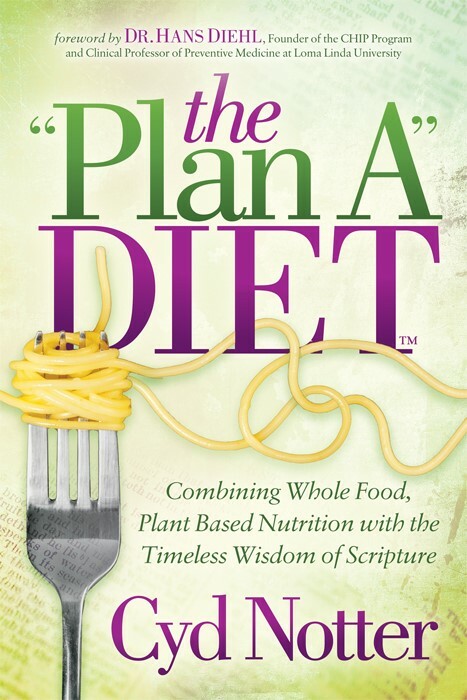 Then there are the more popular fad diets, including calorie restriction diets, blood type diets, keto diets, anti-grain diets and caveman diets, which are typically low-carb, high protein diets; these types of plans can be quite dangerous, as I’ve explained in previous columns. Here’s the plan you need if you want to lose weight permanently and improve or REGAIN your heath while doing so! Don’t dwell on past failures – instead look ahead to the fit, healthy person you’re designed to be! long ago. Watch for the new thing I am going to do.